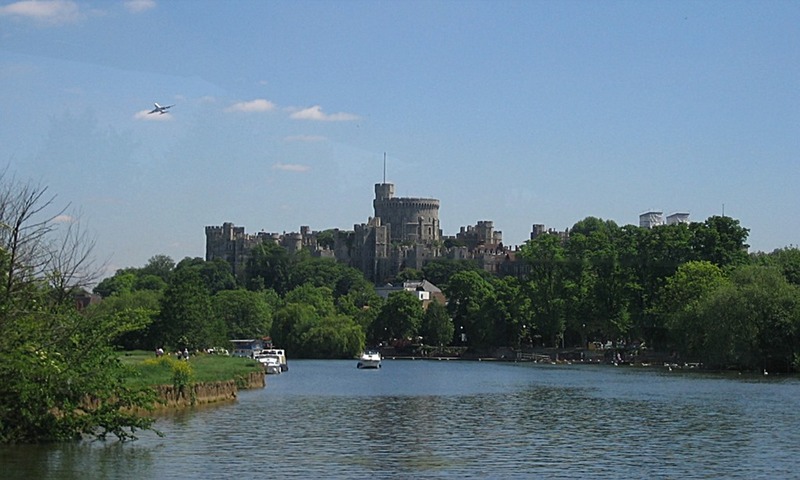 Cycle through Windsor and Eton and along the beautiful Thames & Jubilee rivers. We have bikes for a day, a week, or more. In spite of being so close to London, there is lovely countryside just a few minutes away from the shop, and it's a short ride to Eton and across the Thames to Windsor. On the other side of Windsor is the Great Park, which has private roads stretching all the way to Virginia Water. 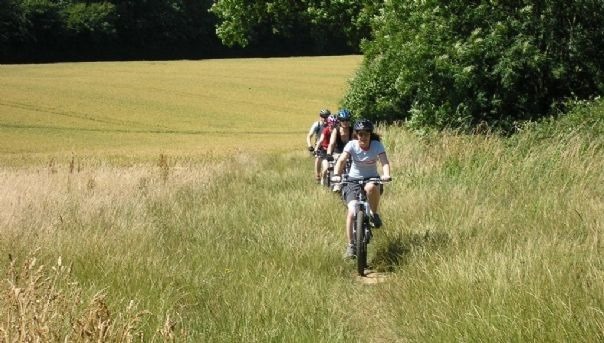 Heading the other direction, you can ride the challenging Chiltern Hills, either on road or by using a mountain bike to explore bridleways. We have road, mountain and hybrid bikes to rent, so we can match your riding objectives. Our prices start at just £20/day for a mountain or hybrid bike, and there are discounts if you want to rent for a week or more. Road bikes are £30/day, and we've had a few ridden in triathlons at the nearby Dorney Lake Olympic venue. We also ask that you leave a cash deposit for each bike, which will be returned to you when you bring the bike back. It's £100 for the mountain and hybrid bikes and £200 for the road bikes. You can also hire a helmet for £5 although not mandatory in the UK and a Abus D-Lock also for £5 for the duration of the hire. Some of our bikes are also kitted with luggage racks and waterbottle holders for those of you wishing to see more of the UK and take a longer adventure. Please give us a ring on 01753 520 528 to check availability and reserve your bike(s). We need to know the height or each rider and the style of bike (road, mountain, hybrid), so we can reserve the right one(s) for you.